Google Phone predicts your searches | Android Blast! 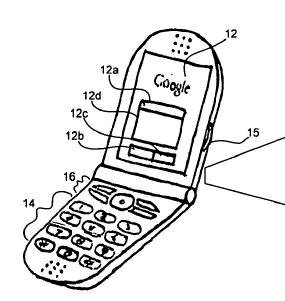 There have been rumors of a Google phone (Gphone?) for some time now, and a Google patent has now surfaced. The patent describes an application that can predict your searches based on your location, previous search history, and the time of day. Will this application be on a Google phone, or could it appear on the upcoming iPhone? The Google application might work something like this. You are in New York City at 6:30pm and Google predicts you are looking for place to eat. Given your history of looking for directions to Italian restaurants Google would show you a list of suitable restaurants. After dinner Google might show you the names of local clubs, or taxi services. The interesting thing about this application is that your search data would be stored on Google's servers. We don't want to be paranoid but Google does like to keep all kinds of information on their servers.